271.25 sqft. - 436.37 sqft. Rajshri Park Phase 1 is a residential project by Rajshri Builder located at Pashane in Beyond Thane. The key amenities of the project include . Owing to its location, facilities such as schools, hospitals, ATMs, and markets are available at a close distance from Rajshri Park Phase 1. An extensive network of public transports in the close vicinity makes the project accessible. 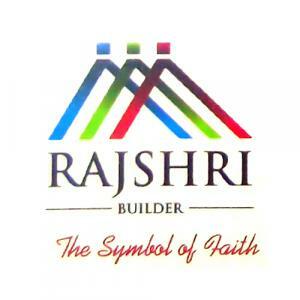 Since its inception, Rajshri Builder is known as one of the most growing construction companies. Through the years, customers have shown their faith and support in all the Real Estate endeavors of the group. This trust of customers has been the one single factor which has propelled the company to phenomenal heights of consistent growth and development in such a short span. The Company is determined to provide prompt services, quality construction & customer satisfaction to all its customers, Rajshri Builder plans to develop many more projects in future.